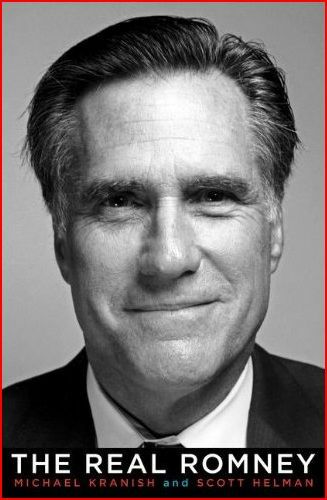 Mitt Romney has masterfully positioned himself as the front-runner for the 2012 Republican presidential nomination. Even though he’s become a household name, the former Massachusetts governor remains an enigma to many in America, his character and core convictions elusive, his record little known. Who is the man behind that sweep of dark hair, distinguished white sideburns, and high-wattage smile? He often seems to be two people at once: a savvy politician, and someone who will simply say anything to win. A business visionary, and a calculating deal maker. A man comfortable in his faith and with family, and one who can have trouble connecting with average voters. Shannon, If you connected properly, you would see your name here.